WASHINGTON (Sputnik) - The Trump administration's new US arms exports policy will give allied countries better access to US weapons and reduce their reliance on Russian systems, thereby upholding new sanctions on Russia's defense sector, White House Director of the Office of Trade and Manufacturing Policy David Navarro said on Thursday. 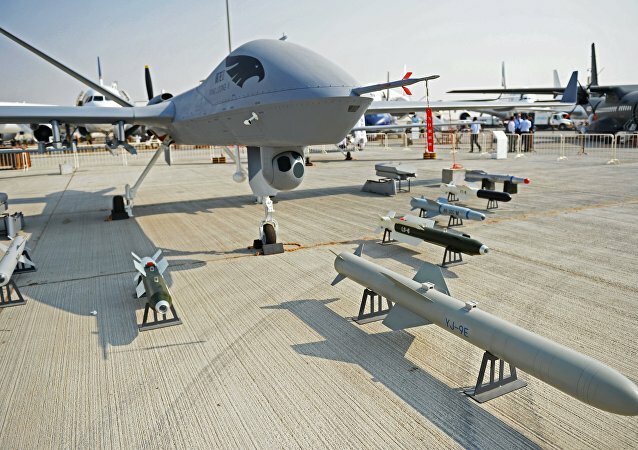 China’s most advanced medium-range strike drone set a new record in live fire tests by hitting “five targets in succession” with five unique missile types, the state-owned Aviation Industry Corporation of China (AVIC) recently told Chinese news outlets. 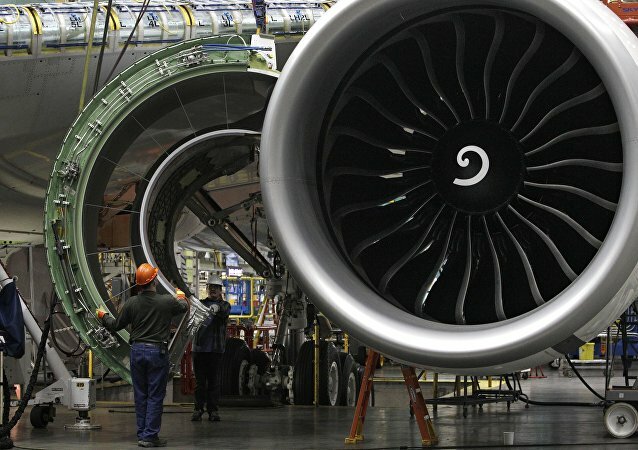 Aerospace company Boeing, the world’s largest planemaker, wants to put pilotless jetliners to flight tests in 2018. The chief constructor of the system, developed by the Russian Space Systems holding said that Russia will create a system to control flights of small unmanned aerial systems (UAS), including small quadcopters. US defense contractor Lockheed Martin stated on Monday that its new four-rotor unmanned aerial system (UAS) is designed specifically to boost military intelligence operations. 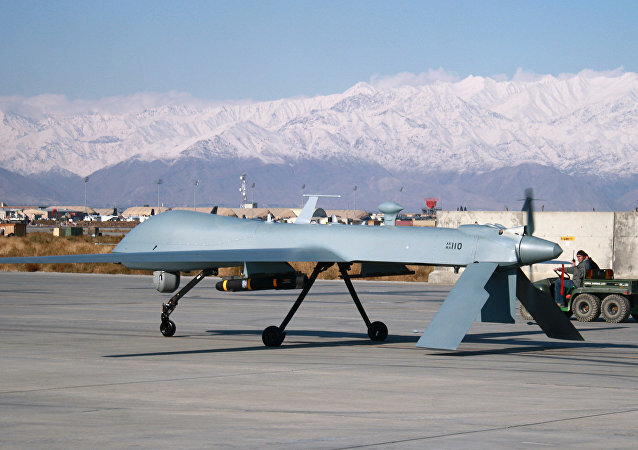 US defense firm Syracuse Research Corporation (SRC) received a $65 million US Army contract for up to 15 unmanned aerial system (UAS) systems to identify and counter hostile unmanned aerial vehicles (UAVs) or drones, the Department of Defense said in a press release. The Pentagon’s Defense Advanced Research Projects Agency (DARPA) has revealed plans to develop a high-speed vertical takeoff and landing (VTOL) aircraft over the next few years that would provide terrain-independent non-human cargo transportation for the military. Having a drone in the US can give you both the pleasure of operating your own flying device, and the dread that comes with being on the wrong side of the law, if you do not register your personal unmanned aerial vehicle (UAV) with state authorities. 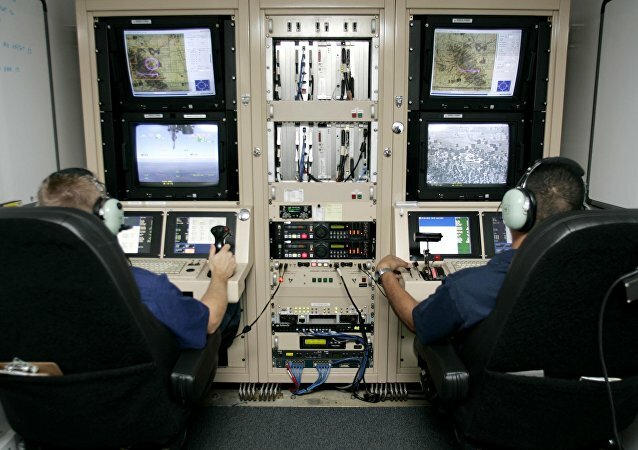 Electronic warfare is not just for the military anymore. US border security agencies are looking for ways to protect their surveillance drones against jamming and spoofing by criminals with money and the will to subvert. The US Department of Homeland Security reportedly informed law enforcement agencies that drones might be used for attacks.